Cloud gives you the freedom of accessing your Sage 300 software from any part of the world at any time of the day. Now, you can keep track of inventory and manage transactions, invoices, and bank statements of customers efficiently. 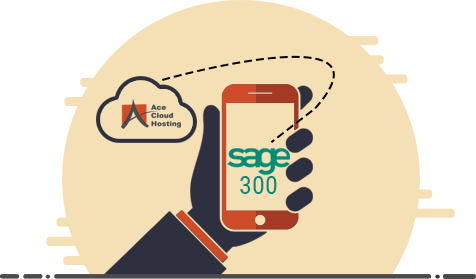 With Ace Cloud Hosting’s hosted Sage 300 ERP software, you can access your data on mobile devices like smartphones, laptops, and tablets. As the data is stored on remote servers, you can use any device to access it with no hardware restrictions. 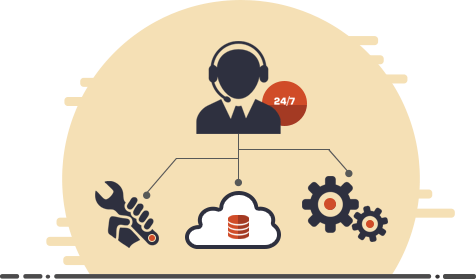 All you need is efficient customer support for the swift resolution of all your IT-related issues, whether minor or critical. A significant amount of time and revenue is spent on these issues that degrades performance. At Ace Cloud Hosting, we provide customers with support 24 hours a day, 365 days a year and ensure that our support team is always at your beck and call. Our team consists of certified professionals to ensure minimum resolution time. So, you can put all your focus on your business rather than worrying about hadware-related issues. Business Continuity is the process required to ensure total availability and data integrity in times of a disruptive event. 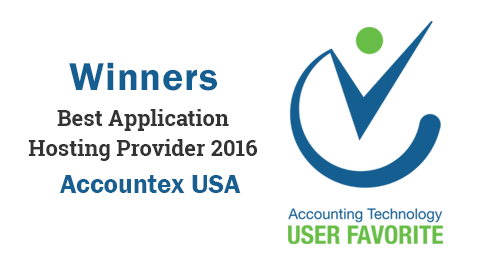 This is vital for your accounting process as you cannot afford to lose the critical data at any cost. At Ace Cloud Hosting, we deploy Business Continuity and Disaster Recovery (BC & DR) to ensure the protection of your data even in times of a disaster. 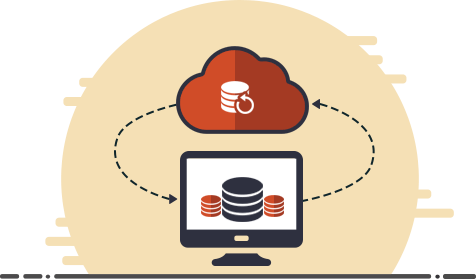 We store your Sage 300 ERP software data in multiple geographic locations for swift data recovery. I have been using Ace Cloud for my QuickBooks Hosting for several months and I am very pleased with their service. Their customer support is the best I have experienced. I would highly recommend Ace Cloud Hosting for QuickBooks! Faye Lanford - Precision Converters, Inc. 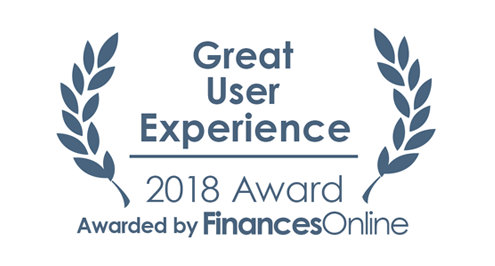 These guys are super quick to answer the phone and when I have problems with pop-ups in QuickBooks,they always seem to figure out the problem right over the phone quickly. They are always friendly and efficient.